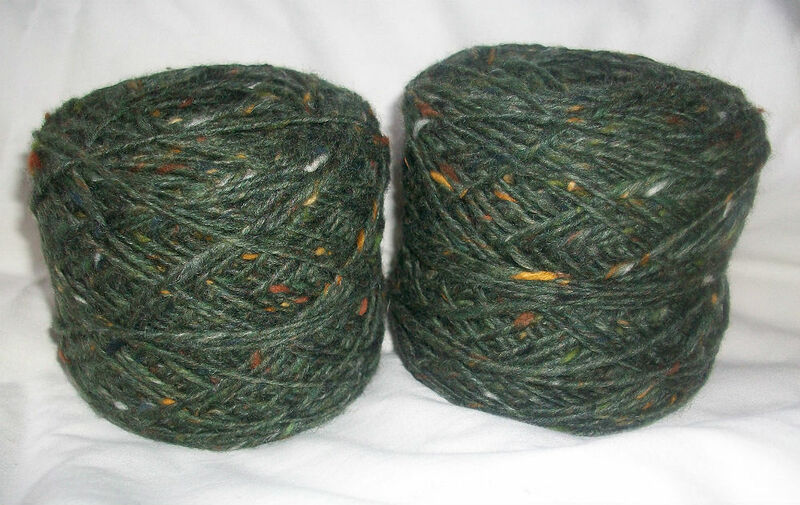 Authentic Aran Tweed yarn from Donegal Yarns. 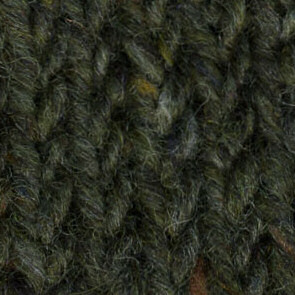 The yarn is 100% wool and it is the same yarn used by us here at Tahilla Knitwear. Each ball is 100g and 176 yards / 160 metres long.